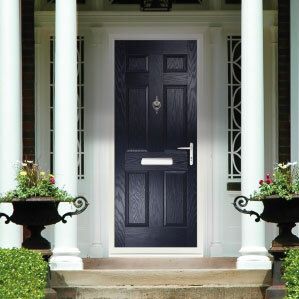 Composite Doors come with so many benefits for today’s homeowner – an outstanding range of designs to suit every home type, whether traditional, cottage or contemporary, Truedor have a range of doors to suit all property types. As well as the vast range of door styles available from Truedor, the range of colour options available is even greater, in fact literally endless. When you choose a Truedor, as well as being able to choose from a range of standard colours, we also offer our customers the chance to choose a colour entirely personal to them. Using our state-of-the-art mixing system, we are able to offer the widest selection of colour options from the endless RAL colour range. 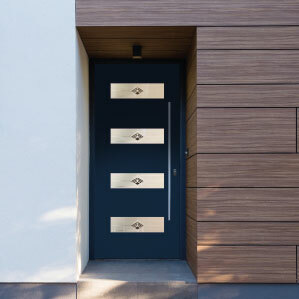 This option is becoming increasingly popular and is one of the reasons why more consumers are choosing Truedor over other competitors, and why they are choosing ultra-modern Composite Doors over more traditional material types. The same range of options is available when it comes to choosing the glass to go in your door, countless design options to ensure you get exactly what you are looking for. Finally, all our doors are fitted with the highest and latest locking systems to offer peace of mind and outstanding security, making Truedor Composite Doors a complete offering for those who want to make a real statement about their home. 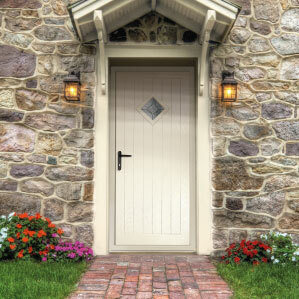 Why not make a start by visiting our Door Designer? Here you can view the full range of options available to you to construct a design which matches your requirements exactly. Just click here to begin. Once you have added in all your options just click submit to request a quotation.